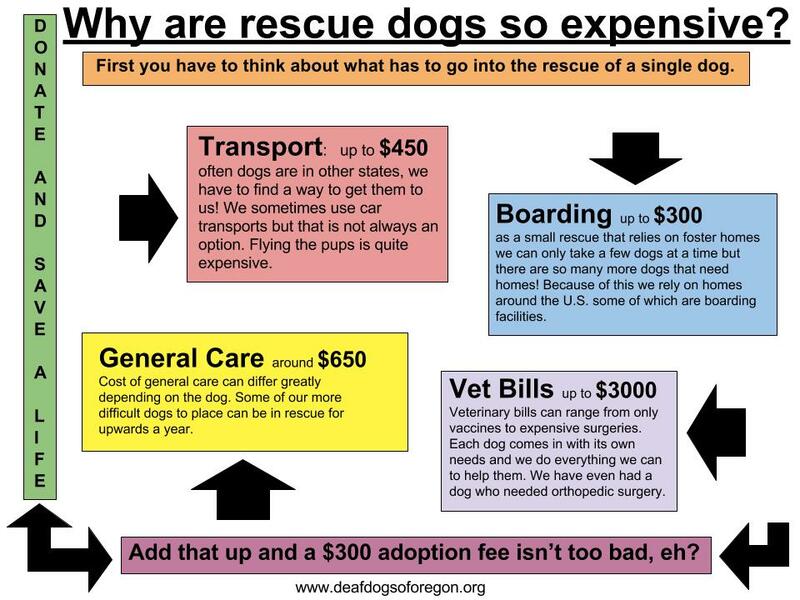 Deaf Dogs of Oregon is a small group of people who are dedicated to rescue, training, and education for and about deaf dogs all over the United States! We rescue and train deaf dogs saved from kill shelters from all over the U.S.! We are a 501c3 Non-profit located in Portland, OR. It is very easy to help save a life! Everything is handmade by our President, Gay Wakeland. We sell: crate pads, bags, scarves, pillows and more! !